What was accomplished through you guys, be it last minute or not, has potentially put my life in a position that I didn't think I'd ever see at this point. Thanks to all of you at the firm. Within reason of course, you guys have changed my life. I am very happy with my agent Ethan Rapier. Also with Cortney Kaczmarek. They call me every Monday to make sure that everything is ok.
Jesse and his team are awesome! 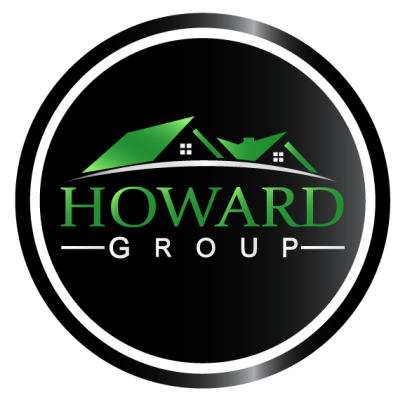 We listed with the Howard Group in January and our house was under contract within 12 days. I had a great first-time home buying experience and would recommend Grant to friends and family. He was very responsive, knowledgable, and was patient with me. I've recently listed with Ethan Rapier. I appreciate the steady stream of communication provided by both Ethan and Cortney. I feel like I know on a daily basis what is being done to market and sell my house. Jesse was excellent. Patient, worked with our schedule. No matter what weird or bizarre question we would ask, he never made us feel silly. He knew the property in the area and listened to what we needed, refreshing in todays world. Think he will do great things with your company. I can't say enough good things about Ethan Rapier and his team. Everyone involved was a pleasure to work with. Ethan really impressed me with hard work and dedication. Ethan was great to work with on selling my home. Answered all my questions and was quick to respond. I recommend him and The Howard Group.